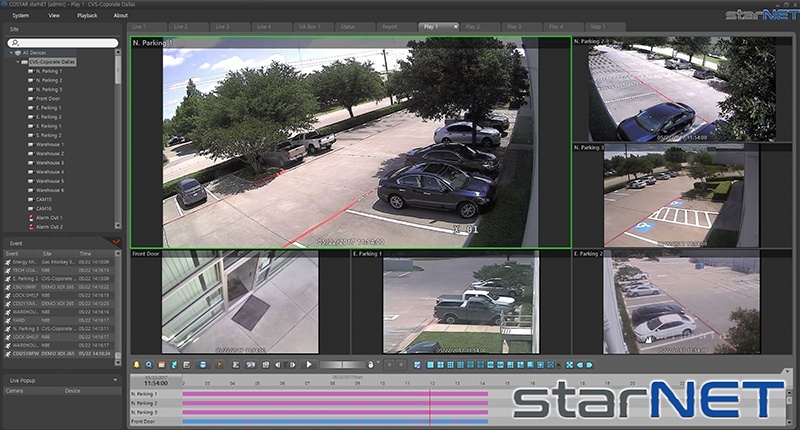 Partner Portal . . . . . .
StarNET, formerly known as iRAS, is our free Video Management Software (VMS).